Being a big fan of Terry Pratchett I would like to get his latest novel, which is entitled “Snuff” . It is his 39th novel and is being released on 13th October in Hardback & Kindle Editions. I think Pratchett’s use of language in his novel’s is hilarious and very clever. I also think the Illustrations by Paul Kidby are wonderful. I have read many of his novels over the years and have found them all to be really entertaining and very funny. It starts when Commander Sam Vimes of the Ankh Morpork City Watch, goes on a two week holiday with his wife Sybil, to their huge stately home, “Crundells” out in the Discworld countryside. However what begins as a restful break soon turns into a murder/ mystery when he starts finding many, many dead bodies and an ancient crime more terrible than murder. It’s not long before Vimes finds himself out of his depth, out of his jurisdiction and more importantly, out of bacon sandwiches. In addition to Commander Sam Vimes and his wife Sybil, The novel also features the usual array of colourful Discworld characters like Lord Vetinari, Drumknott, Sergeant Cheery Littlebottom and Captain Carrot Ironfoundersson (presumably the rest of the Ankh Morpork City Watch will also appear briefly in the novel at some point too). Another Terry Pratchett novel I would like to read again is Making Money, which features Con-Man turned Postman Moist Von Lipwig who is chosen by The Patrician of Ankh Morpork, Lord Vetinari to improve the Monetary system which is in dire straits, and he decides that because of his skills as a conman Moist, who is now head of the increasingly successful Post Office, is the right man for the job. 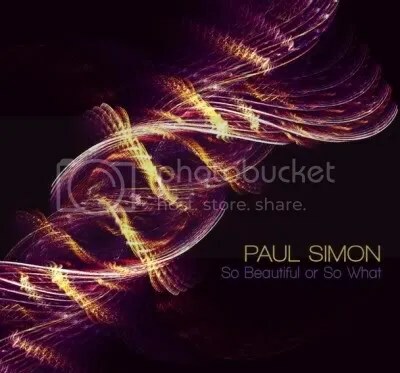 Musician Paul Simon was born on oCTOBER 13TH 1941, and cELEBRATES his 70TH Birthday today, so to mark the occasion here are a few songs of the album Graceland. Having heard a few tracks from the album Graceland, I was reminded what a brilliant album it was, I did have it on vinyl years ago, but I have long since got rid of my record player, so I decided to get the album on a more modern format, and I am glad I did, It sounds amazing through good headphones. Here is the full track listing for the album.